The Super Bowl is in the books, and spring training is around the corner. It’s time to take a look at what’s in store for this baseball season. 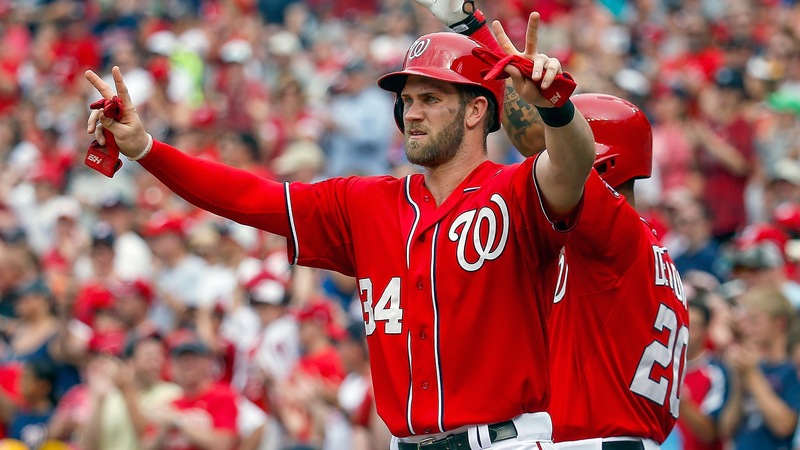 As Bryce Harper stated in 2016, he wants baseball to be fun again. Well, 2017 will bring that, and I’ll tell you how. 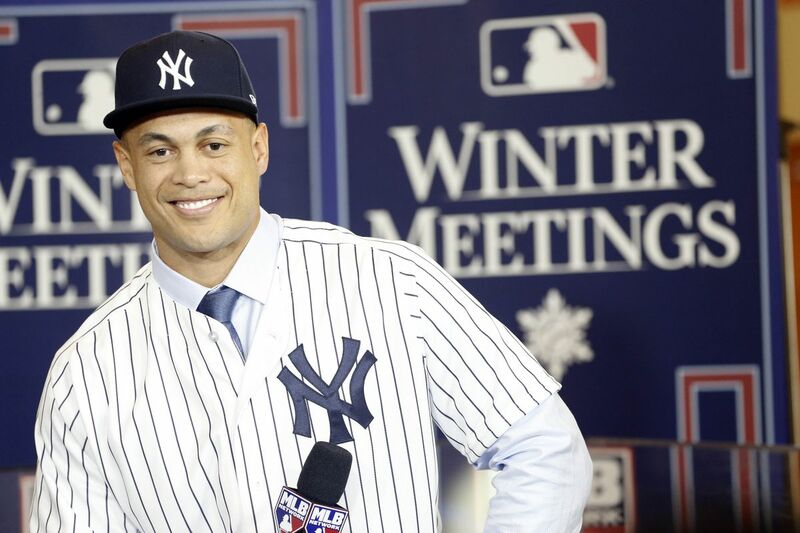 There will be competition, players will have better seasons, and the MLB will just be a little bit more interesting. 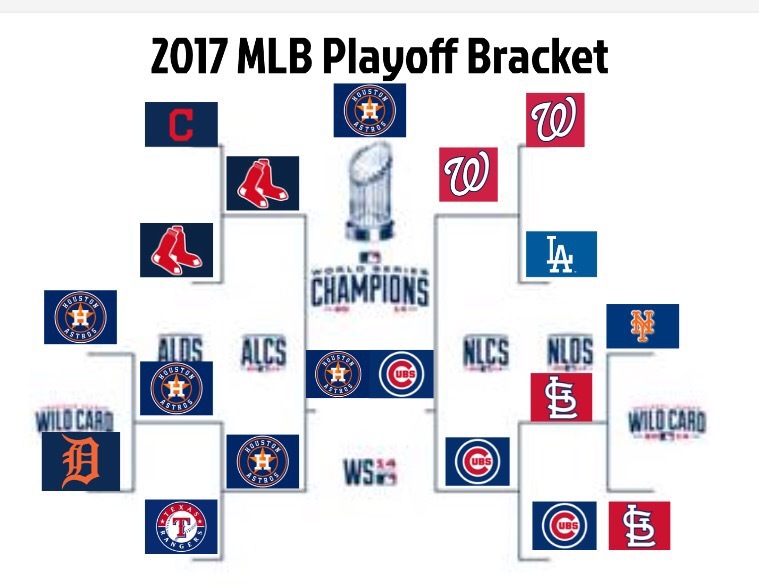 Who will win it all? Keep reading to find out. The Red Sox did lose David Ortiz, but they got Chris Sale in the off-season, and after this off season, the rotation looks better, the bullpen is alright, and their lineup is still good. The Blue Jays are still going to be good, but after the loss of Edwin Encarnacion and Michael Saunders, they won’t be a playoff team. 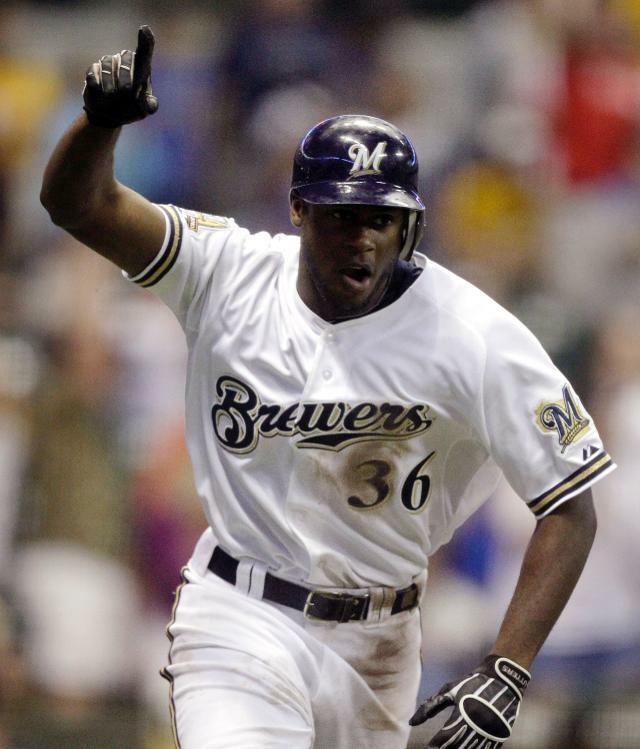 Despite signing Kendrys Morales, this team doesn’t include a true superstar. 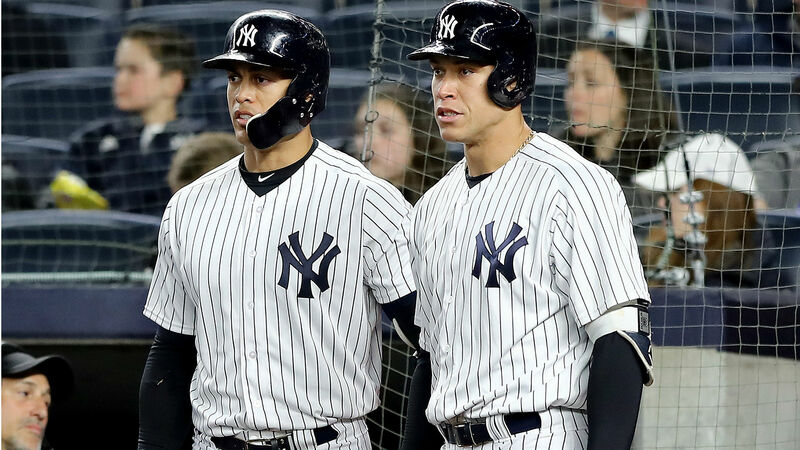 The Yankees went young and are looking better, but it will take time for them to return to the playoffs. The Orioles rotation is falling apart again, and the Matt Wieters-less lineup isn’t enough. Meanwhile, the Rays won’t get much better. Despite a good rotation, they need big hitters to compete in the East. The Indians signed Edwin Encarnacion and will definitely stay on top because of that. But what else did they do this off season? Not much, that will hurt them in the playoffs. The Tigers and Royals didn’t do much either, but one or both of them could have a bounce back seasons. It won’t be enough to Top Cleveland though. The White Sox are depending on young talent, which isn’t a safe bet, and the Twins are still in the middle of a treacherous rebuild. 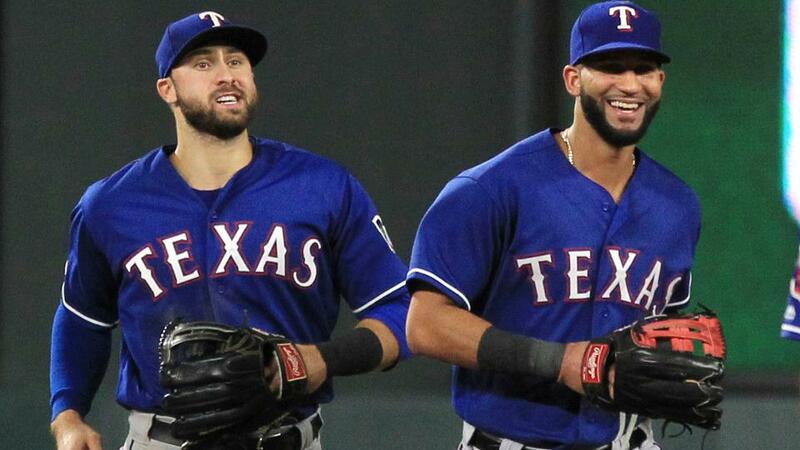 I don’t know why people are saying the Rangers are going to miss the playoffs. Their lineup is almost as good as last year. Despite losing Mitch Moreland and Ian Desmond, Josh Hamilton is working his way back and Jurickson Profar may contribute more in 2017. The rotation is just as good if not better. 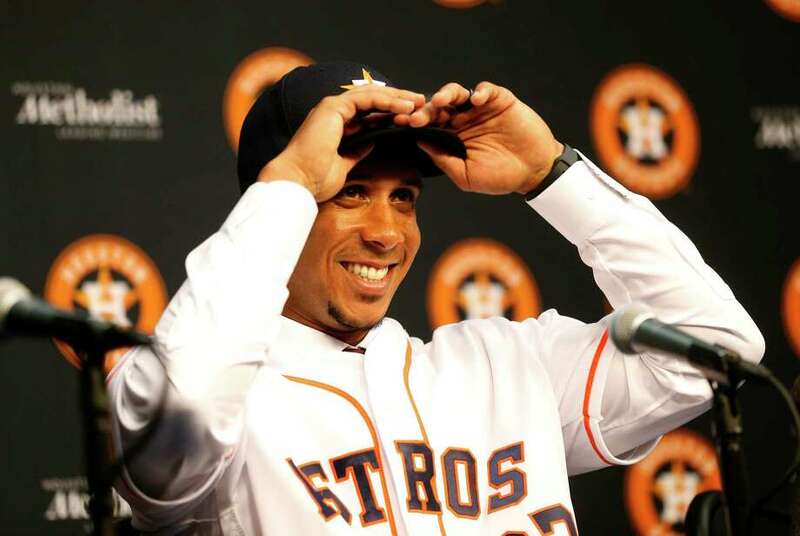 The Astros could also be a significant contender, with a better lineup and bullpen. 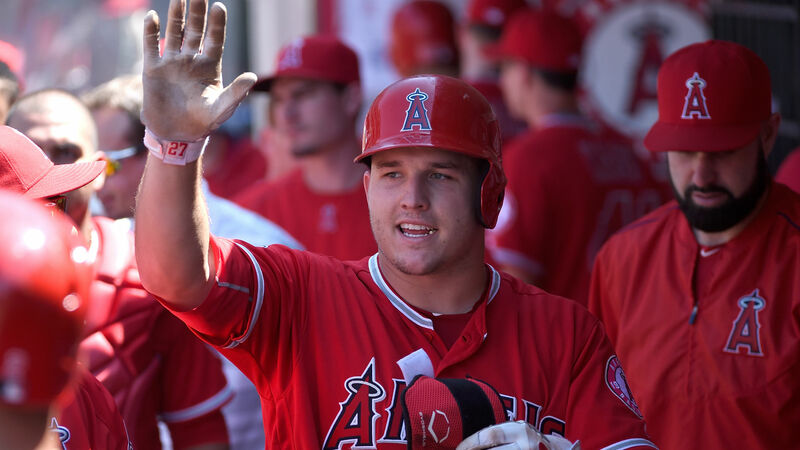 The Mariners and Angels also made some good moves and they both have gotten better overall. However, neither team is quite fit to contend yet. Meanwhile, the Athletics are in a rebuild and will not contend either. The Nationals haven’t really done much this off-season, but they really haven’t lost much, and with a little fine-tuning, they could be as good as they have been. The Mets should also be playoff material as they’ve put together a good lineup and still have one of the best rotations in the league. The Marlins have also improved. They have a good young lineup and the rotation has a lot of depth. Although Jose Fernandez passed away, they added Jeff Locke and Edinson Volquez to maintain strength in their rotation. Meanwhile, the Braves have a nice balance of old and young, but it will take a couple of years for them to rebuild. Same with the Phillies. Neither team will compete this year, but they are making smart moves for their future. 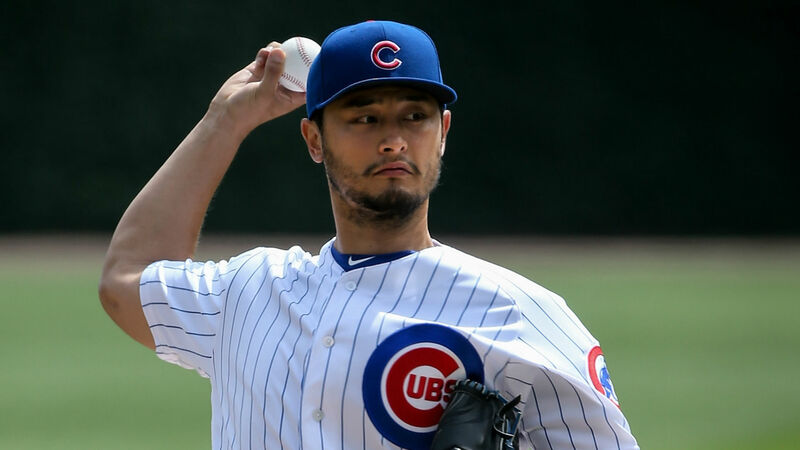 The Cubs made some nice finishing touches in the off-season, and despite losing Jason Hammel, their lineup’s still good, and they will still be a World Series contender. The Cardinals should compete though. Their lineup lacks a true star, but young talent should help them improve, along with new outfielder Dexter Fowler. Their rotation is also looking a lot better for 2017 with Lance Lynn returning. The Pirates lack a good rotation although their lineup is still good. But without good pitching they will not be a playoff team. The Reds are going to be alright but need to trade away the older guys and rebuild if they want any chance at a pennant in the near future, and the Brewers are already rebuilding. For them, it will take a couple of years to be able to contend again. The NL West will be a tight division with no clear leader. The Dodgers are the favorites, but they have flaws, in the bullpen and in the lineup. For the Giants, it’s an odd year. The rotation looks good, but the lineup could struggle. That gives the Rockies the chance to sneak into contention. They have a powerful lineup and they play in a place where you need that. Their rotation needs some work, but with a veteran mentor, the young rotation will look a lot better and the Rockies could contend. They are one team that will help make baseball fun again, along with other teams like the Marlins, Astros, Mariners, Angels and Yankees to name a few. Their unique experimental style is making the game interesting. Signing a guy like Jason Hammel, Jered Weaver or Doug Fister may help. The D-Backs are a young team that I expect to improve in 2017. In a few years, they could contend. Meanwhile, the Padres are just, the Padres. They’ve hit rock bottom in a horrific rebuild and may have one of their worst seasons ever. Signing veterans short term back then didn’t work out, and it’s causing bigger problems now. 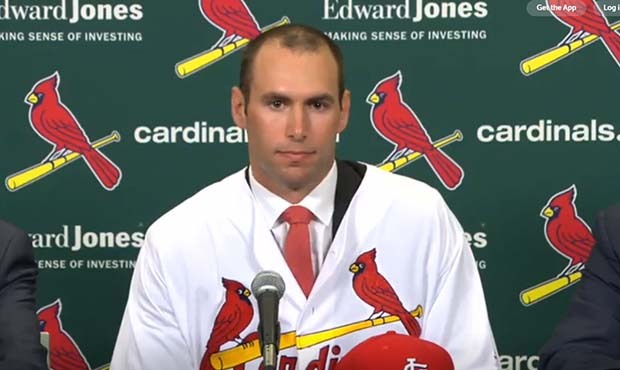 In the NL, the Cardinals will be a lot better. They will challenge the Cubs for the throne. Once the Cubs win that series though, they’ll have an easy path to the World Series, as the Nats, Mets and Dodgers are nowhere near as good as the NL Central rivals. In the World Series, I think the Cubs will be the favorite, but the best team doesn’t always win the World Series, and the Cubs won’t repeat. Instead, the Astros will surprise the Cubs, and their young talent will be enough to beat the Cubs. The Cubs are a good young team, but the Astros have more young talent, and that will help them win the World Series. Here are my Top 3 choices for the MVP and Cy Young awards. Alcides Escobar KC – Escobar will prove himself in a contract year. Manny Machado BAL – Machado will continue greatness, this time, it will be MVP-worthy. 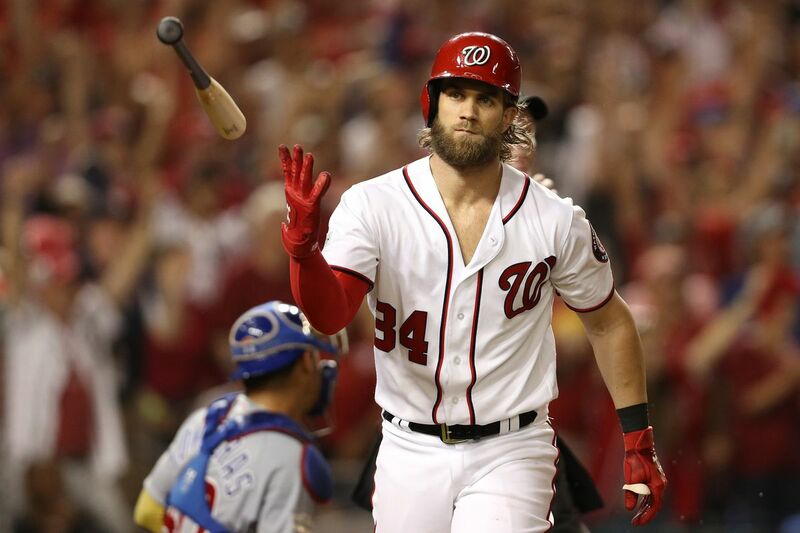 Bryce Harper WSH – Harper won’t repeat last season’s struggles. Besides, baseball will be fun again for him. Nolan Arenado COL – Arenado will have another good season, this time bringing the Rockies up with him. Jason Heyward CHC – Heyward among others will keep the Cubs good in 2017. The Cubs are still arguably the best team in the MLB. Cole Hamels TEX – Hamels will have a strong 2017 and go at a Cy Young. Chris Sale BOS – Sale will be motivated to start strong in Boston. Derek Holland CWS – Who needs Sale? In Chicago, they’ll have a new ace in town with a breakout year by Derek Holland. Zack Greinke ARZ – Greinke will really bounce back in 2017, bringing on memories of his 2015 greatness. Jeff Samardzija SF – Samardzija will lead a good 2017 Giants rotation, although the lineup in San Francisco will struggle. AL – Andrew Benintendi: He will continue greatness in 2017, and go on to win Rookie Of The Year and be one of the better Red Sox hitters. NL – Dansby Swanson: This won’t be an easy choice for voters, but Swanson will have a great season. However, other rookies like Tyler Glasnow could chase the award. So, there you have it. 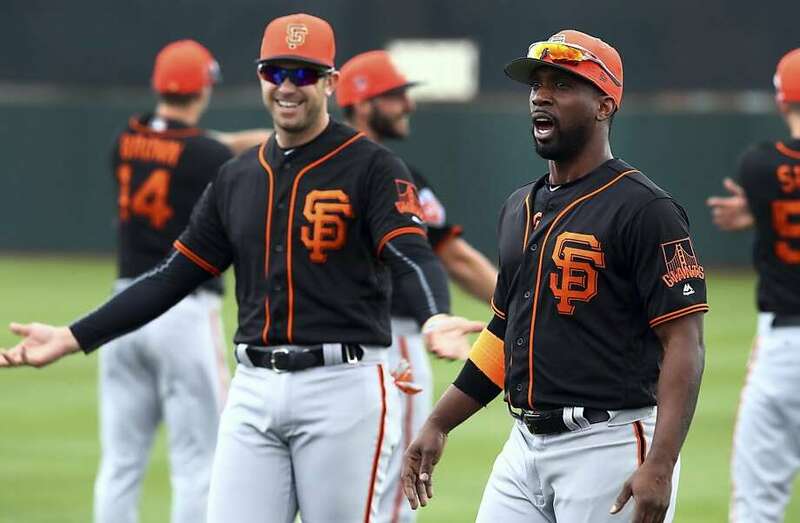 The MLB is worth watching in 2016. Baseball will be fun again.